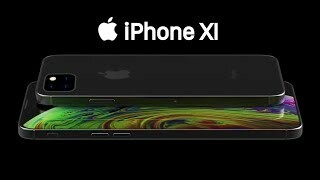 Apple iPhone XI horizontal camera is introduced which is consist of dual camera setup and now flashlight is placed between both camera in the middle that’s gonna make Apple iPhone XI’s photography quite better and attractive. 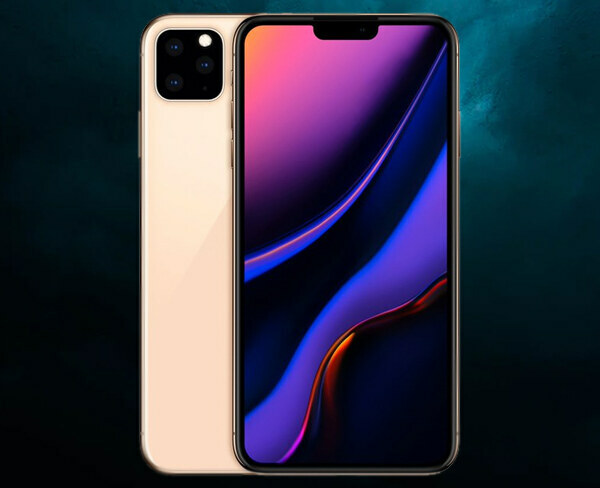 Along with the camera setup of the device, other information is also leaked in which its display is the second one which is 5.65 inches in size. Apple XI got OLED panels and it is still unconfirmed that from they gonna get these panels because in the past day these panels were coming from Samsung. Apple’s iPhone XI is equipped with the Hexa core processor to perform all the tasks easily. Scratch Resistant Glass is going to protect the display of the new and attractive Apple iPhone’s XI.